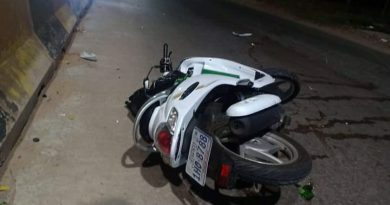 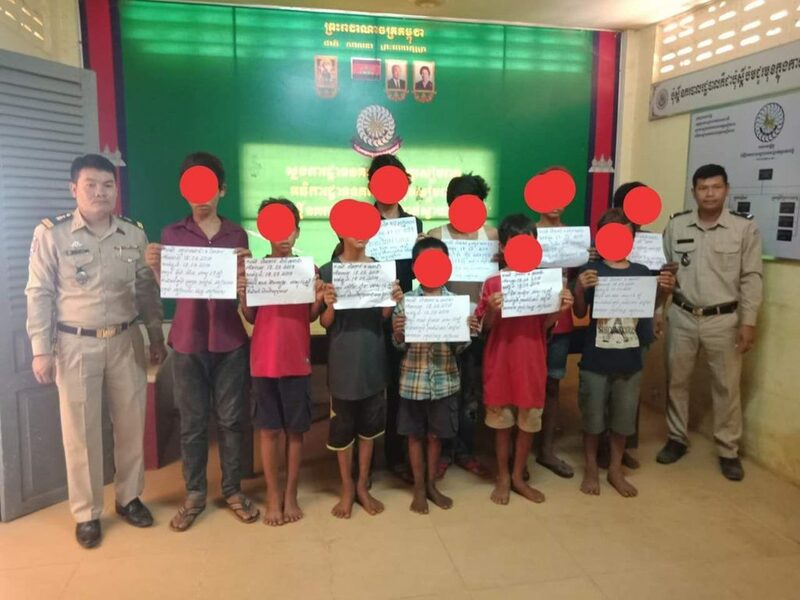 Siem Reap: Anti-drug police detained 10 homeless children on March 18, 2019, after complaint that they always disturbed tourists around the old market in Mondul 1 Village, Sangkat Svay Dangkum, Siem Reap. 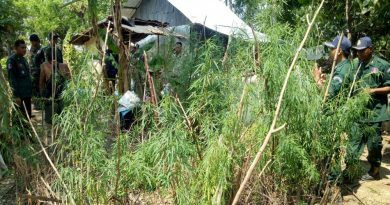 Siem Reap police confirmed that after the arrest of the 10 young children, three tested positive for drug use. 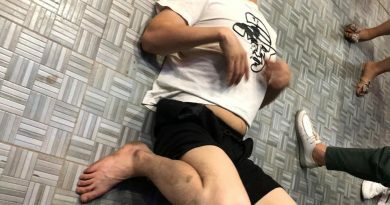 The three suspects with drug addictions were sent to a drug rehabilitation center. 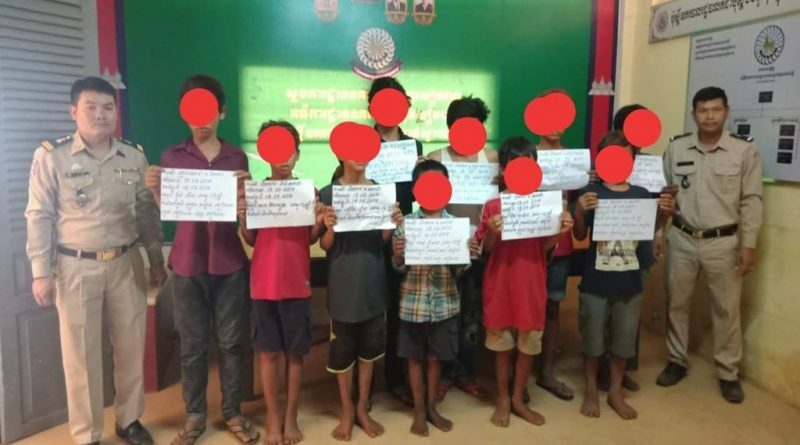 Seven other homeless children were sent to the Siem Reap Department of Social Affairs to receive training from an NGO.